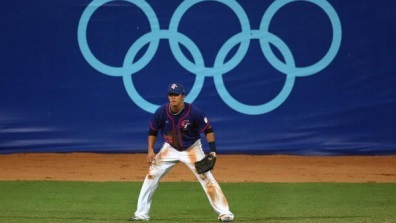 ROME (AP Oct 9, 2015) — If baseball rejoins the Olympics for the 2020 Tokyo Games, just qualifying for the tournament could be a challenge. Under Tokyo’s recommendations, the men’s baseball competition would consist of just six teams — two less than the World Baseball Softball Confederation’s proposal. “It’s going to be a battle to the last out,” Fraccari said. “There’s still a chance, depending on the number of athletes,” he said. A combined baseball-softball bid was among five additional sports recommended last month by Tokyo organizers. Karate, surfing, skateboarding and sports climbing were the others. The International Olympic Committee will make a final decision in August.